‪Irish politicians: See what a cycling-friendly place looks like — join our Dutch cycling study tour on the last weekend in August! 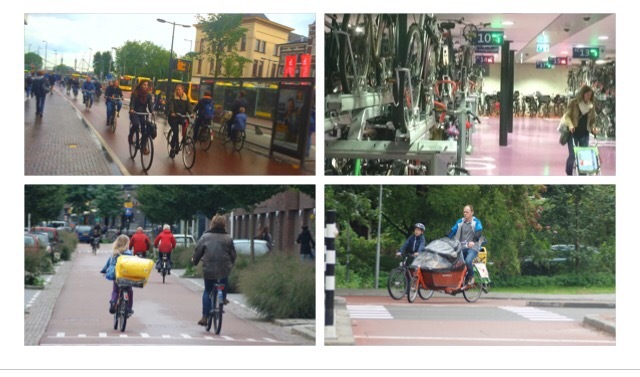 There’s nothing like seeing it for yourself and hearing from Dutch cycling experts. Email cian.ginty@gmail.com for details‬. Or, if you’re our adverage reader, please share this with politicians, especially councillors, who you have contact with.